Imagine taking an evening stroll in your garden and watching the mast lights of the USS Constellation begin to illuminate the skyline. That’s the kind of experience The Ritz Carlton Residences homeowners have every day. From the history of Canton to the tech ingenuity of Locust Point, Baltimore’s Inner Harbor area provides one of the East Coast’s most inviting and vibrant places to work, live and explore. 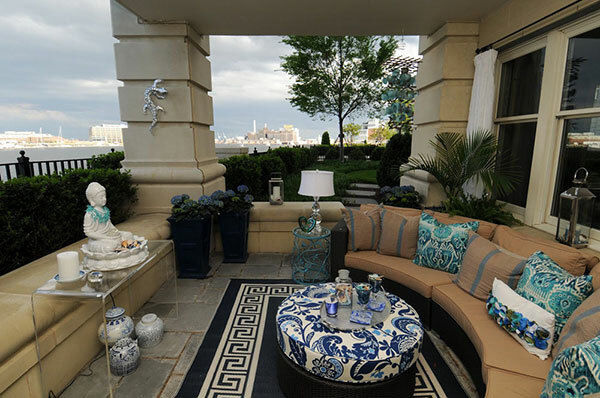 At its heart, convenient to everything and yet peacefully situated on its own quiet waterfront are The Ritz-Carlton Residences, Baltimore luxury homes with all the best the Inner Harbor has to offer. Luxury home buyers in Baltimore have a wonderful array of options to consider - from historic row houses ready for top-to-bottom restoration to sleek high-rise units – but The Ritz-Carlton Residences located along Baltimore’s Inner Harbor offer the best of all worlds. Authentic, understated architecture literally at the foot of historic Federal Hill, luxurious amenities that make every day a pleasure, and the pure magic and energy of Baltimore’s centuries-old harbor – right outside your door. No other community offers the balance of seclusion, convenience and prime waterfront location that you’ll find in our Baltimore harbor-side residences. Perched on the southern edge of the Inner Harbor, our luxury homes offers one of the most spectacular panoramic views of the city you can imagine. From our grounds, you’ll watch the first sailboats motor out to the Chesapeake Bay in the morning and take in the glimmering lights of the city waterfront at night. From your own Inner Harbor luxury home, you’ll walk to the parks, shops, museums and outstanding restaurants of Federal Hill. Perhaps you’ll walk or bike to work downtown, at the World Trade Center or at Tide Point. And you’ll always have an elegant, private retreat to come home to every day. What do you do when hosting guests or have a weekend to explore? All of Baltimore’s most celebrated attractions are at your doorstep – from the National Aquarium to the American Visionary Arts Museum to Oriole Park at Camden Yards and everything in between. When you make The Ritz-Carlton Residences your home, Baltimore becomes your playground. Of course, spectacular Inner Harbor surroundings are just a small part of what makes The Ritz-Carlton Residences unlike any other luxury community in Baltimore. Our full-service marina, elegant gardens, indoor pool and fitness center, exquisite services and resident amenities make life at The Ritz Carlton Residences comfortable and rewarding. 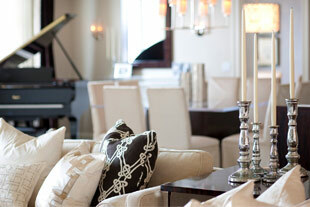 You’ll choose from a range of expansive floor plans with private balconies and terrace options. Move in knowing your new luxury Inner Harbor home offers the best of Baltimore – inside and out. See what our residences have to offer. 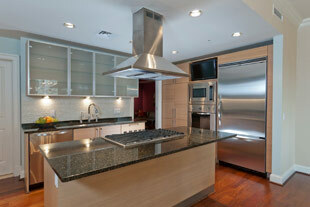 View our custom designed kitchens. 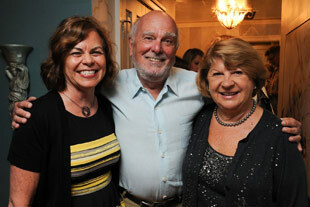 35th Annual BSO Decorators’ Show House.